Southampton hope to maintain their unbeaten streak when they host Premier League newcomers Burnley on Sunday afternoon. 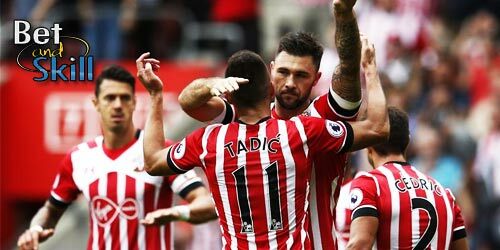 Don't miss our Southampton v Burnley betting preview, including predictions, betting tips, line-ups, team news, boosted odds, bookie free bets and no deposit bonues on Sunday's Premier League matches! Southampton played a goalless with Leicester in the last league encounter before the international break. That was their second consecutive stalemate after a 0-0 against Hapoel Beer Sheva in Europa League .Prior to that, the Saints recorded a 3-0 win over Sparta Prague in Europa League, and domestic victories against Swansea, Crystal Palace, and West Ham. They have kept a clean sheet in their last 3 league matches and in the last 6 matches in all competitions. Ryan Bertrand and Cedric Soares have been ruled out by Claude Puel, which means Cuco Martina and Matt Targett will start as full backs. With the Saints in good form of late, Puel could keep faith in the same front six, with Oriol Romeu in the defensive midfield role. Dusan Tadic and Nathan Redmond are likely to flank Charlie Austin in a fluid front three. Tom Heaton pulled out of the England squad due to a calf problem, but is likely to be fit to start in goal. Andre Gray serves the third of his four-match suspension, so Sam Vokes should continue to lead the line. Sean Dyche could also name an unchanged midfield of Johann Berg Gudmundsson, Steven Defour, Jeff Hendrick and George Boyd. The back four of Matt Lowton, Michael Keane, Ben Mee and Stephen Ward is also expected to remain unchanged. 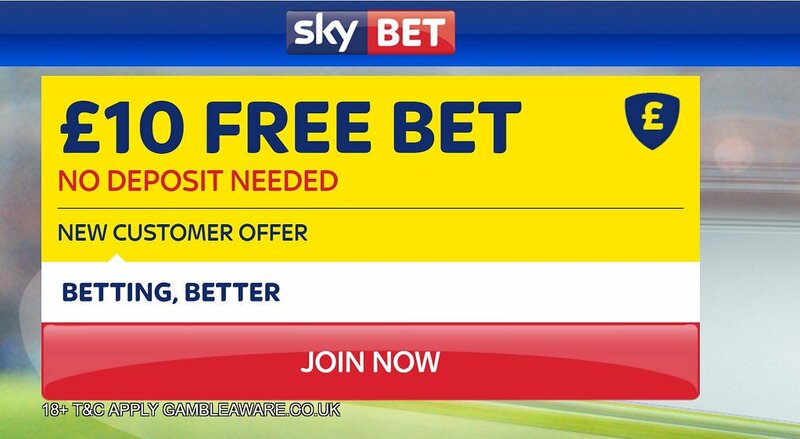 "Southampton v Burnley predictions, betting tips, lineups and free bets (Premier League - 16.10.2016)"